The Bustanoby cocktail is strongly based on creme de menthe, and sweetened mint is the dominant flavor. But there’s a hint of orange and some bitters to bring it all together. That makes the flavor a little more interesting and complex than straight mint. 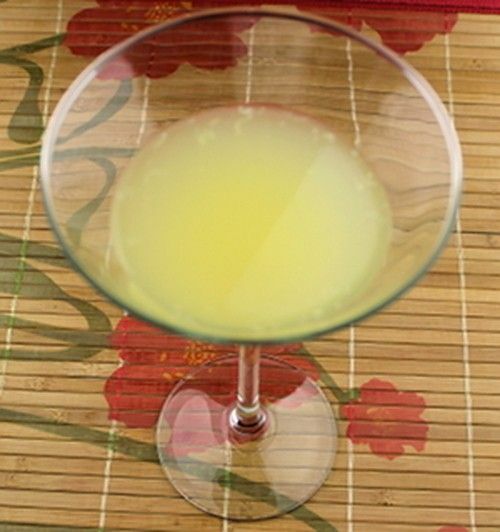 This is a great dessert drink to sip along on after dinner. It’s a nice alternative to the Stinger when you’re wanting something a little lighter and sweeter.